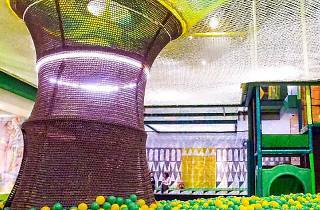 Head over to Kowloon Bay for this family-friendly festival, which features a whole bunch of fun activities organised by various kids' providers, including art, chess, coding, dance, drama, music, sports, and more. 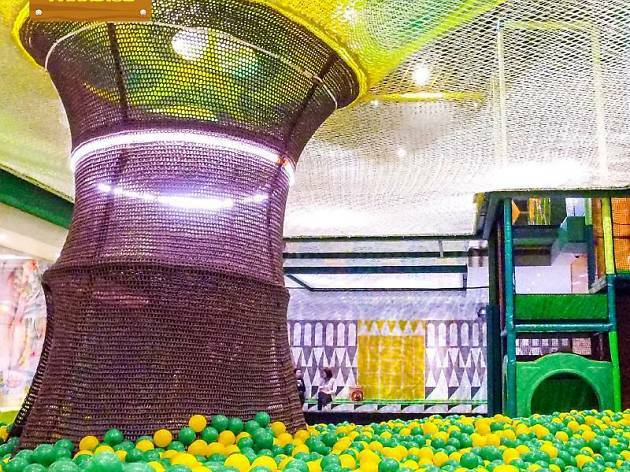 It’s the perfect event to fit in some family bonding and the chance to enjoy 50 percent discount on admission to Wellcome Paradise, Kitec’s popular indoor playground. Remember to bring socks for both the kids and the grownups!